Things have been hopping at the Securities and Exchange Commission lately. 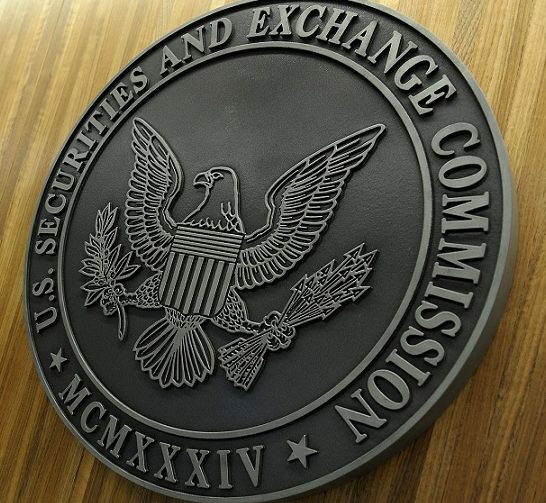 In rapid succession on July 13, the SEC sent out four press releases announcing a series of actions taken during its open meeting in Washington, D.C. 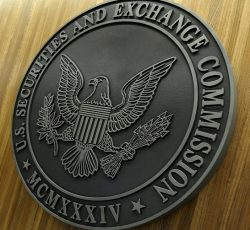 Topping the list is the SEC’s plan to “eliminate redundant, overlapping, outdated, or superseded provisions.” The proposed amendments come in the wake of technological advances and changes in Generally Accepted Accounting Principles, International Financial Reporting Standards, and in the SEC’s own disclosure requirements. The proposed amendments “are designed to further inform the Commission’s actions to enhance disclosure,” the SEC explains. adopted amendments and issued guidance related to the reporting and public dissemination of security-based swap transactions, also known as Regulation SBSR. The SEC says the new rules “are designed to increase transparency in the security-based swap market” and are mandated by the Dodd-Frank Wall Street Reform and Consumer Protection Act. Read more here. proposed rules that would require broker-dealers to provide their customers, upon request, with reports on how the customers’ institutional orders are handled. Institutional orders are those in exchange-listed stocks with an original market value of at least $200,000). The reports would contain specified monthly data for the previous six months. Read more here. updated its rules of practice that govern certain administrative proceedings. Read more here. Sign up to receive e-mail updates about the SEC’s most recent action here.